For those of you that don't know me I would like to tell you a little bit about myself. I am Mike Keenan and I live in Hokitika. As a 5th generation Coaster it's so easy to be excited and passionate about our past, present and future. My Dad was Mick Keenan and the family history is all around hotel ownership & horses...........of course he was from Irish stock and thats just the beginning of the story. 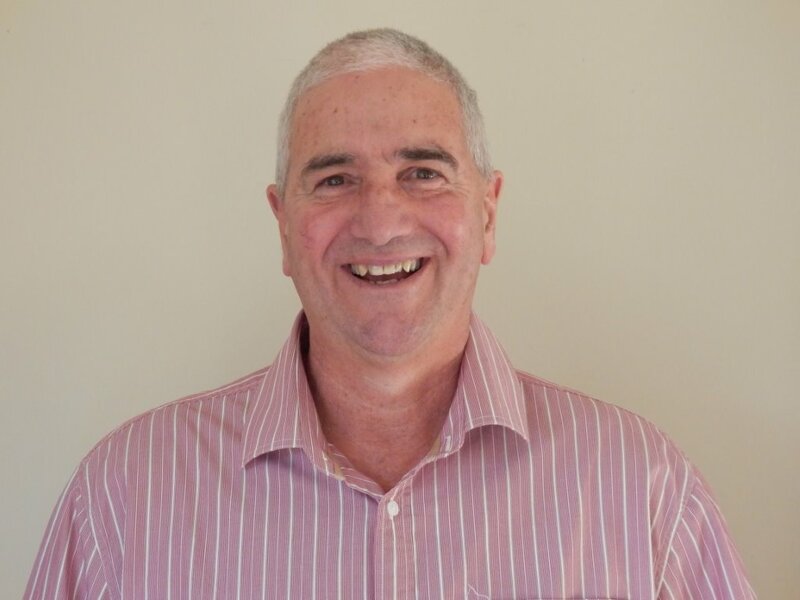 The man we selected to grow the club is Bruce Smith, he is a 5th generation Coaster and being born in Greymouth schooled in Westport and having lived his married life in Hokitika Bruce is well qualified to develop the club over the next 3 years. This guy is a passionate and committed Coaster. Our Weather Guru, Mark Crompton. Over the years I've had two major passions: the love of tramping, and I have walked most of the major tracks in the South Island. 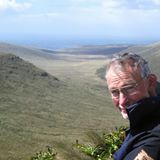 I've also been an avid botanist and my joy in studying the plants and fauna on Campbell Island is a highlight of my life. For a number of years in my daily practice to consider the local weather, check out the Met Office radar maps, and calculate what I believe will be the outcome on the day, it's been great fun. I don't get it right all the time but I'm pretty good if I do say so myself. So to all my friends that were on Campbell Island, Raoul Island, the Chathams and the various centres around New Zealand that I've worked in you can catch me on www.thecoastersclub.co.nz and I'd love to hear from you. Gary Howard. His worship the Mayor of Buller District. I’m looking forward to working with a very positive and hardworking team of councillors and management in 2015. The Long Term Plan 2015-2025 will set the scene in how we progress as a community. I was recently reminded of what George Bernard Shaw once said, "The people who get on in this world are the people who get up and look for the circumstances they want, and if they can't find them, make them". That kind of approach will serve us well. Tony Kokshoorn. His worship the Mayor of the Grey District. 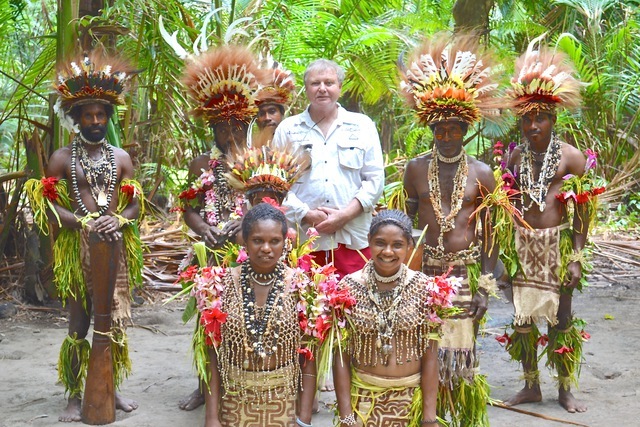 Brian Boustridge is a Coaster from Greymouth.He has been based in Papua New Guinea for 20 years involved in timber,Gold and of course diving.Brian is our first offshore Patron in PNG. 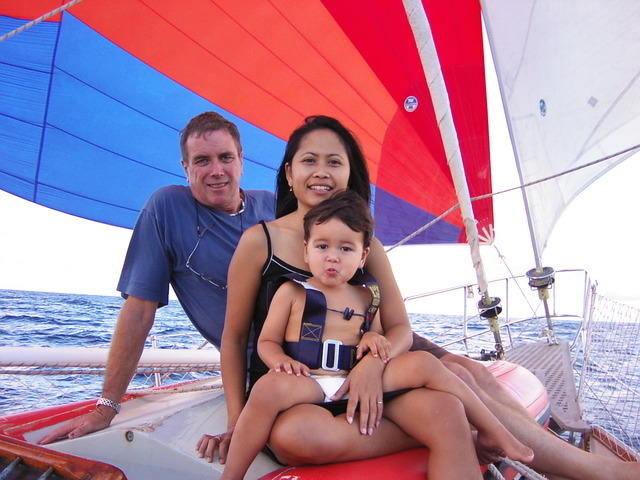 Kim Bunting is an internationally recognised geologist and spent many years in the gold sector on the West Coast.These days Kim can be found with his wife and wee boy sailing around the pacific and based out of Auckland.Kim is our first Auckland Patron. Michael Meyers hails from a pioneer West Coast family based in Hokitika.He along with his wife Wendy who is from another pioneer family the Davidsons has been based in Brisbane now for 21 years.Both Mickey and Wendy still retain close links with the many Coasters that pass through their doors and at home.Mickey is our Brisbane Patron. 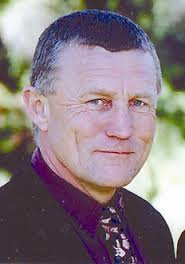 Peter Haddock Patron Greymouth hails from a pioneer Greymouth family and has been a leader in the building, engineering, gold mining sectors on the West Coast for many years. These days Peter can be found around the Council table of the Grey District Council. Peter is our Greymouth Patron.